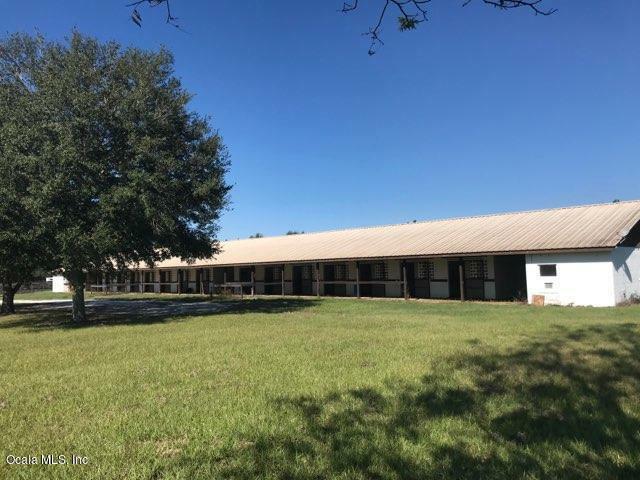 This is a great training facility or show horse barn. 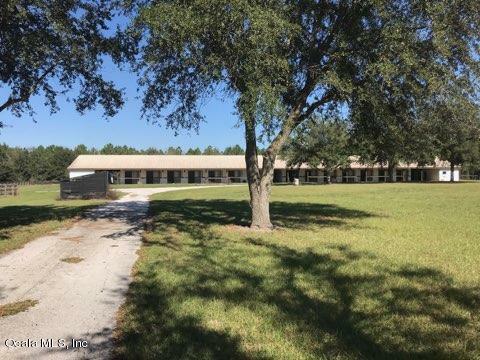 42 stalls with an office , full bath and an extra 1/2 bath. The barn also has a tack and feed rooms. 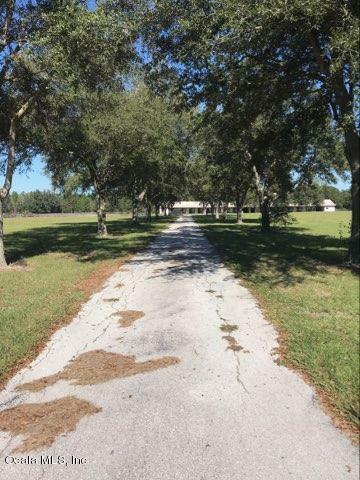 2 large paddocks with 3 board fencing , paved drive, euro walker and a shared community track. 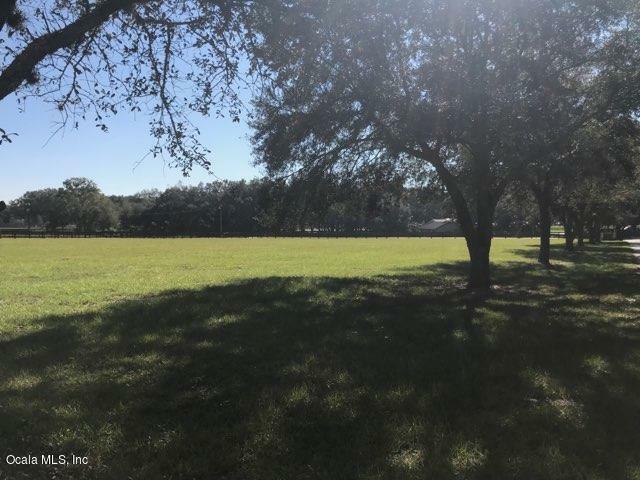 Listing provided courtesy of Kerk Sanders of Ocala Homes And Farms.